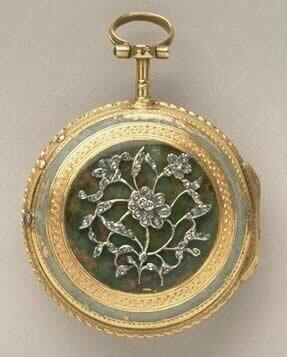 I am researching an old piece of gold jewellery that has been passed down through my family for more than a century. It is London, Hallmarked 1864 and the makers initial is JTM, however the fitted case is has always been in has the Liverpool Jeweller, Jos Mayer. I would be grateful for any information on the company you can provide.